This is the second in a series of blog posts about contemporary creations based on the novel The Great Gatsby. 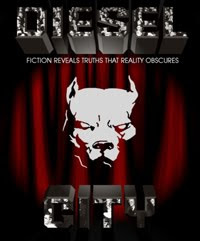 While researching my first blog entry in this series I came across something I had never thought to look for. I found a video game based on the novel The Great Gatsby. In this Nintendo game, you play Nick Carraway searching for the mysterious Jay Gatsby. 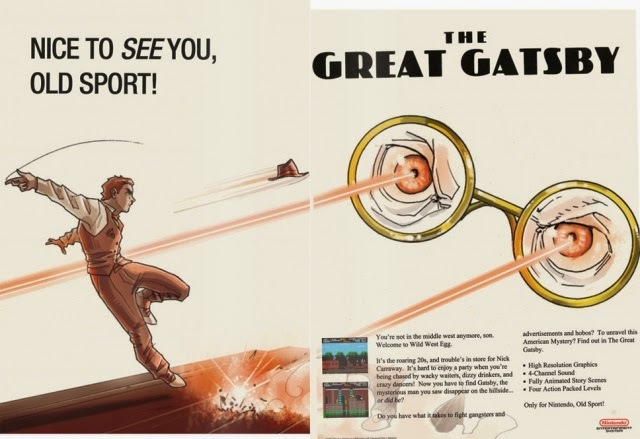 In your search, you move though Gatsby’s mansion and the obstacles of West Egg. If you’re into classic Nintendo then you might enjoy this diversion. 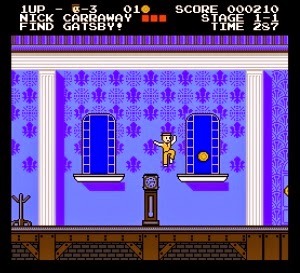 You can play The Great Gatsby Nintendo game free online here!